We all have moments when we are either distracted or tired. This is when we tend to be less productive and do things that are pointless. In fact, we can even appear to be dumb because we act in a weird way and it seems we have no clue what we are doing. These moments are a normal thing, because we all have periods in which we are not the best version of ourselves! Therefore the dumb things we do should be accepted with a smile! Of course, this does not mean that they cannot be shared for everyone to see! Some people shared the times when their partners acted as if they were the opposite of the sharpest tool in the shed. We love that feeling when we are being taken care of. It is always nice to know that someone is there for you and will do anything within their power to make you feel okay! As you can see, someone was probably puzzled by the way their partner decided to take care of them. 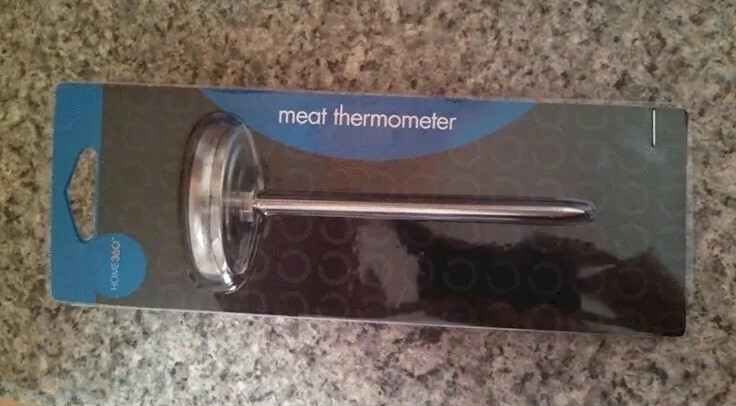 After the person felt sick, she asked her boyfriend to bring her a thermometer and he gave her this! We are glad she did not ask him to measure it himself! That would have been painful! One of the most wonderful things about living with your partner is that you are able to share everything with them! However, some things are not meant to be shared! 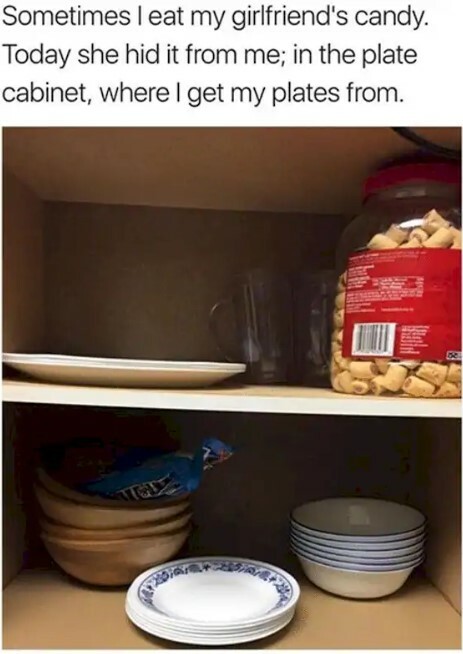 As you can clearly see, this person’s girlfriend was probably mad at her boyfriend because of the fact he eats her candy. She decided to hide them but it was not worth the effort. The reason is obvious! She chose a spot where her boyfriend would look at least a couple of times a day. We believe that practicality is one the best human qualities. Such people are able to always find the most efficient way to do something. They also waste no extra resources unless they need to! Of course, there are people who are on the opposite side of being practical and we believe this person definitely needs to learn a thing or two about what the term even means! 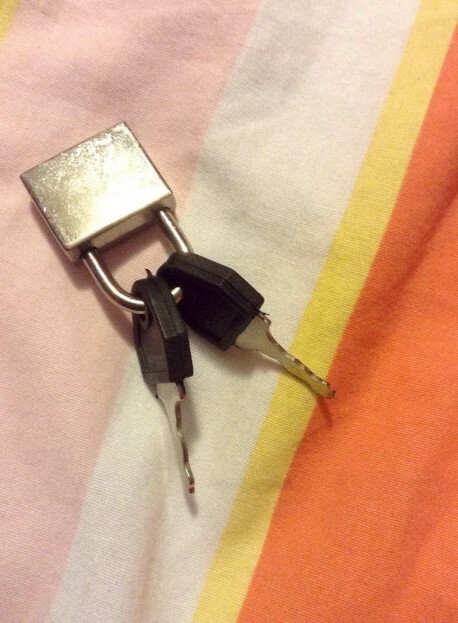 She thought that she found a way to never lose the keys to this lock and she did! The problem is that the lock can only be used as a decoration from now on. 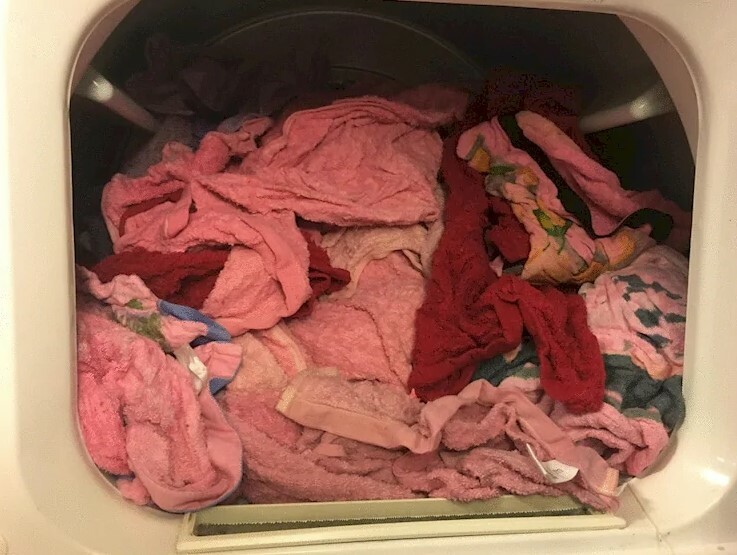 Most of any household’s chores can be done by both partners but there are certain things you should better not leave to a man and doing the laundry is one of those things. We guess that the photo above suggests a pretty solid reason why it would be a nice idea if the lady of the house does it. After all, one simple mistake as the one pictured above could cost you a lot of money if some expensive clothes are damaged. It is definitely a frustrating sight to see. Well, we need to admit that we are not sure if this is a nice move or not. 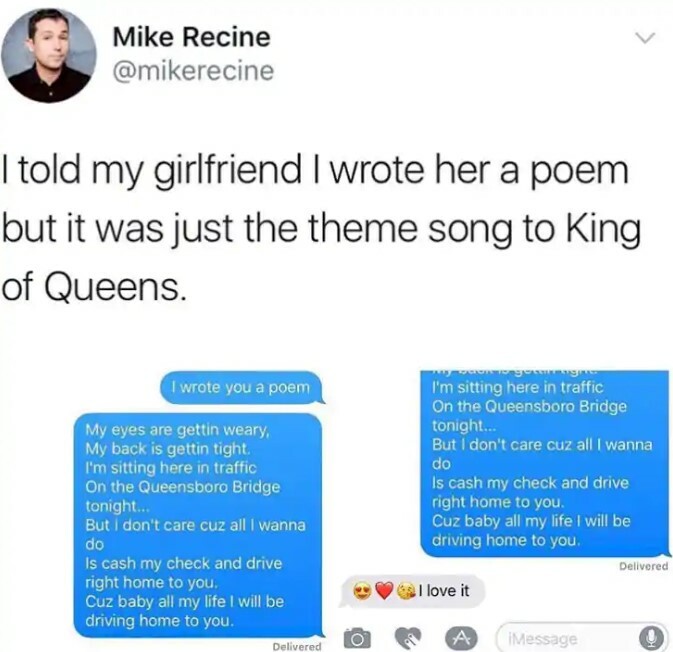 On one hand, his idea to try and pass the lyrics of King of the Queens’s theme song as his own poem was really bold and he probably knew that it would work. However, we believe that it is okay to do such a thing if you admit that it was not actually your own poem. We cannot be the judge of that, but his girlfriend did not suspect a thing, which is kind of odd because everyone knows that song. People never seize to amaze us! We have seen all kinds of funny and ridiculous things people do all the time and there is still something new for us to stumble upon! This image is the perfect example! 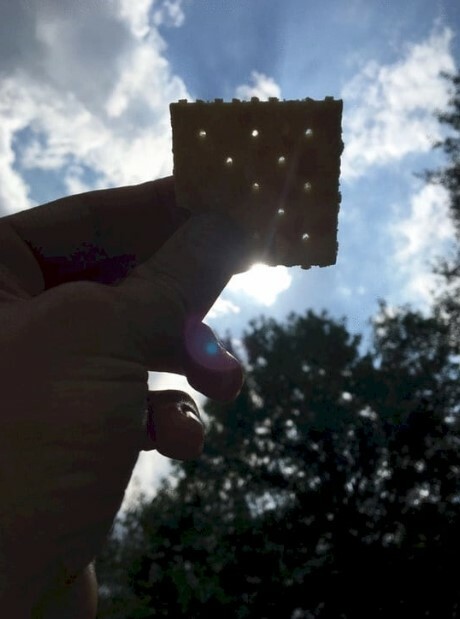 Someone actually thought that this was a proper way to observe the eclipse! Of course, it is not even close, and this person’s girlfriend was petrified when he proudly showed her the idea. We would probably be left baffled as well! We all have moments when we are tired beyond words. These are the times when we are willing to literally crash anywhere we can! Any couch or a wide enough car seat seems like a perfect option in such moments. It is easy to see that sometimes these things lead to unexpected end results. 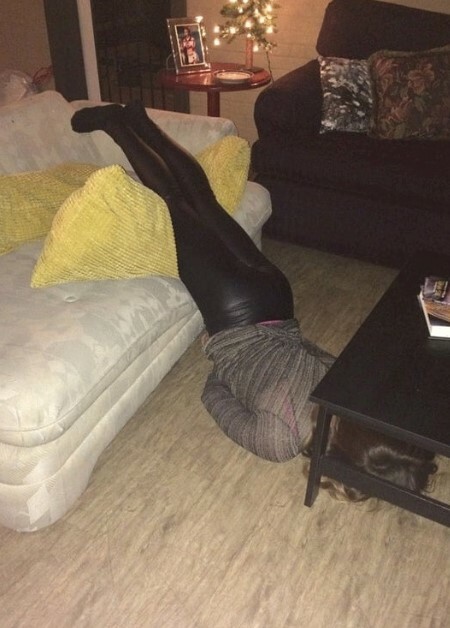 This girl was photographed by her boyfriend who also had no idea how did she manage to end up in such a position. 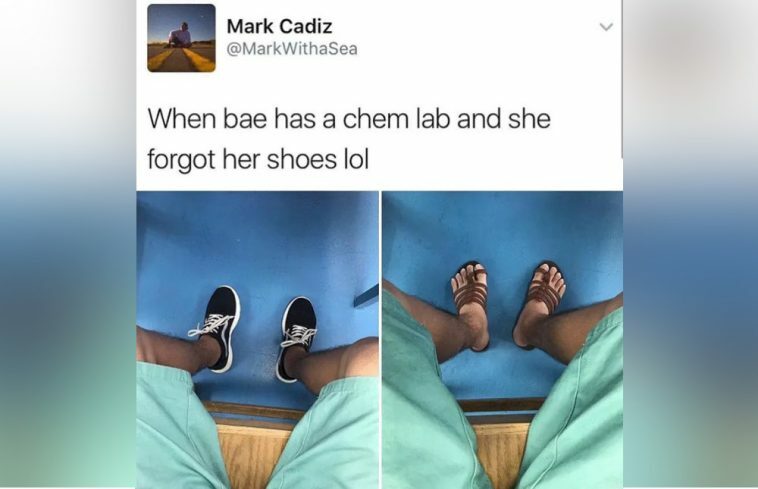 She probably woke up not knowing how it happened, too. Everyone loves puns, regardless of whether they are intended or not. If they are created by accident, they are just as funny as this one. This is what one person saw in her coworker’s phone! 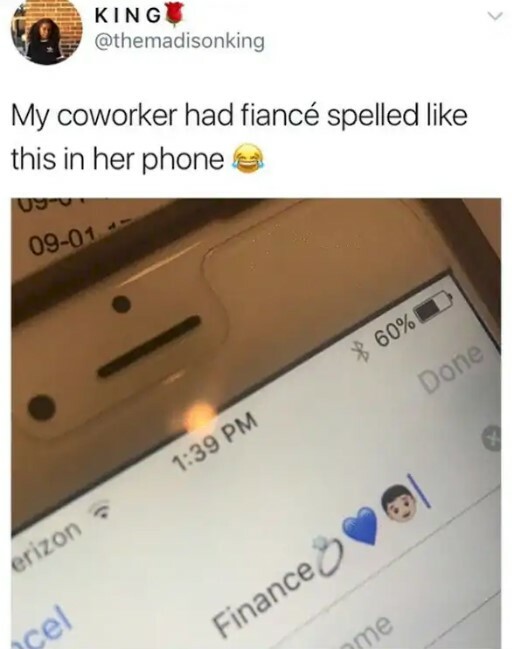 She actually misspelled the word fiancé when she entered her boo’s number in the contact list! This created the best pun we have seen in a long time. We guess that ‘finance’ could actually be appropriate for certain relationships but we guess it was really a spelling mistake in this case. It seems that there is nothing wrong with this image at first glance. 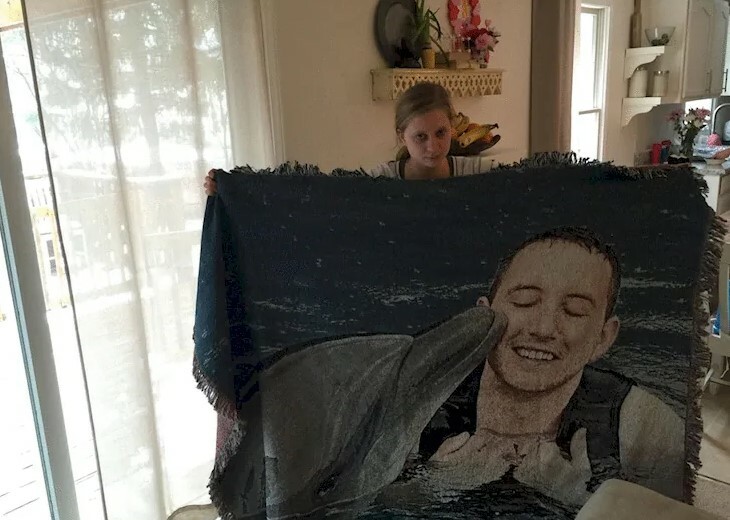 This girl’s boyfriend had a blanket made especially for her. 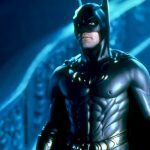 It showed a scene where he looks like he’s having the time of his life while swimming with dolphins. There seems to be just one small problem and it is written all over her face! She happened to be at the same vacation with him and she was terrified by the same things he enjoyed, which makes this gift the most inappropriate ever! 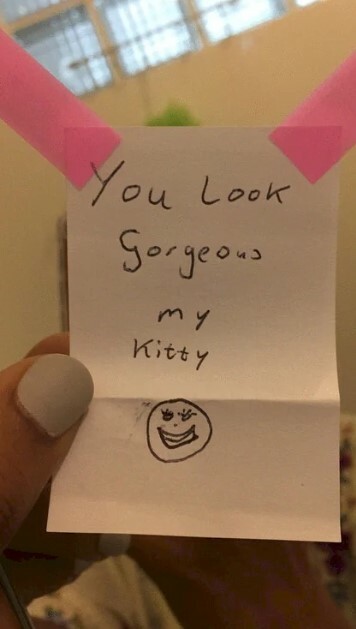 Seeing this note actually made us cringe! It is easy to see why! The amazing fact about it is that it was left by a husband as a surprise for his wife. It was not meant to be a joke and there is not a hint of sarcasm involved! Despite his efforts to make the sweetest note, the end result turned out to be a complete disaster! The message is cute but the smiley face represents the stuff dreams are made of! Maybe you have experienced some weird things in past relationships but we can assure you they are not as nearly as weird as the one you see here. It looks like a joke but it is not. One person’s girlfriend apparently charged him a small amount of money for just being next to him. It is like a subscription that we cannot understand! And no, she is not the one to be considered to not be too bright. 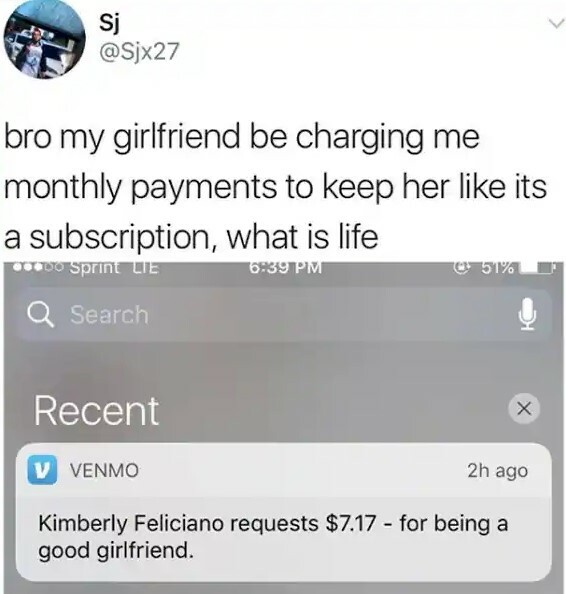 The boyfriend who actually pays the money needs to think twice! As you can clearly see, this situation is definitely a delicate one, but it is also hilarious! This woman’s boyfriend really wanted to surprise her with a romantic gift. He went to Florida for the Spring Break and came back with this. 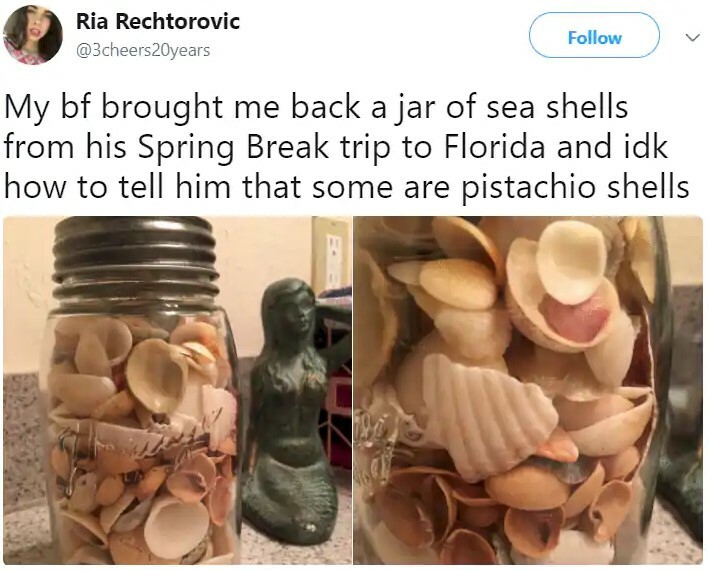 It was supposed to be full of seashells but there are obviously pistachio shells inside. She was reluctant to tell him because of the way he would feel about it. Making the perfect photo is almost impossible without processing it later. Taking it in the right moment surely helps but adding the appropriate filters is a must. 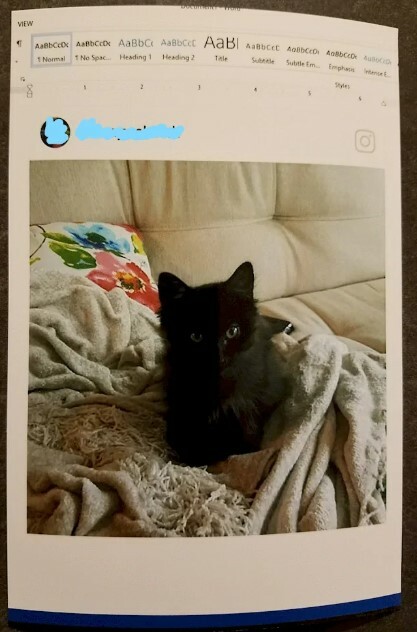 As you can see, one person decided to print a photo of the cat she and her boyfriend had. The puzzling thing is that she chose an unusual approach. The first thing she did was to screenshot the image of the cat from Instagram and after that she imported it into a Word document and did a second screenshot. You can see how the final version looks like. It is definitely not what her boyfriend expected for sure. This image was posted by a person whose girlfriend approached him and asked what the ‘no’ word on it was for. Of course, the word was ‘on’ and it was placed next to an indicator! 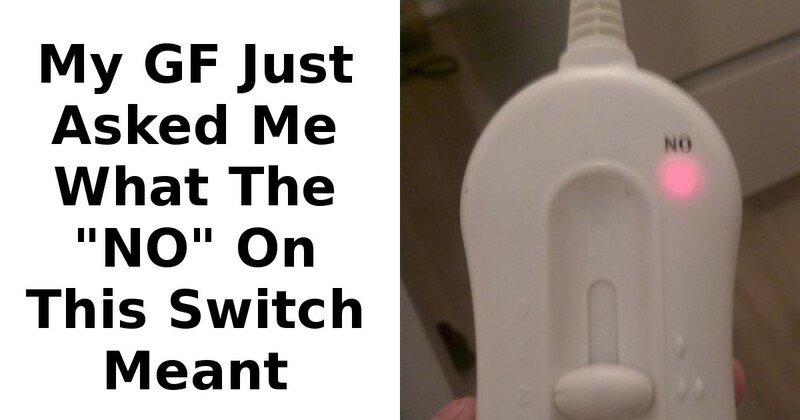 She simply held the switch backwards and failed to do the simple math! It is just a switch and the word ‘no’ has absolutely nothing to do with such a device! We hope he explained how things were.